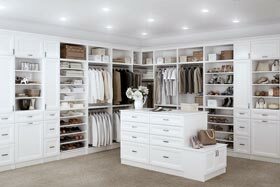 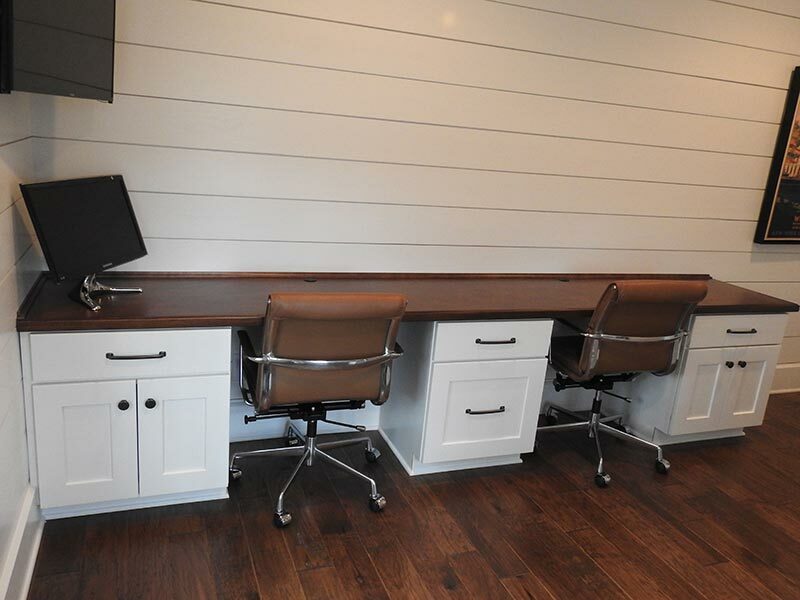 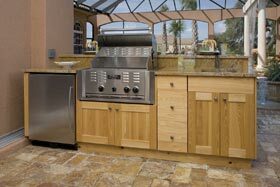 We carry several lines of full-custom and semi-custom cabinets. 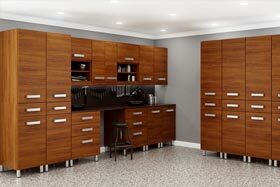 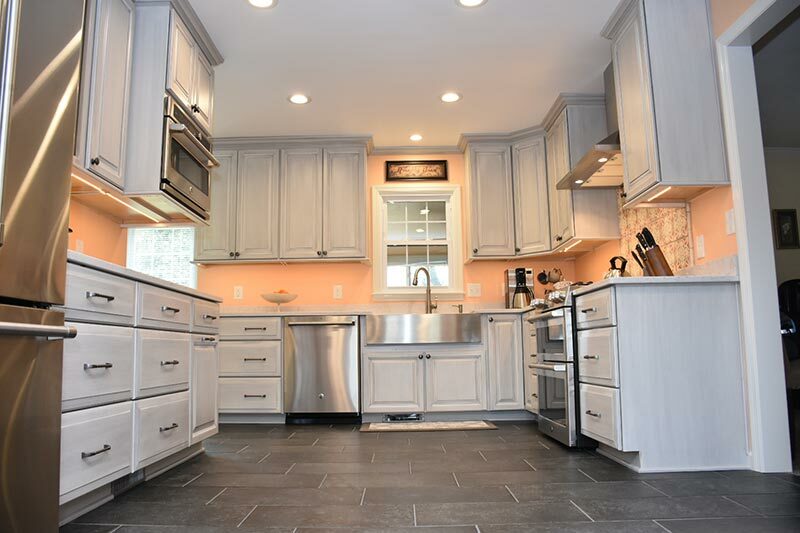 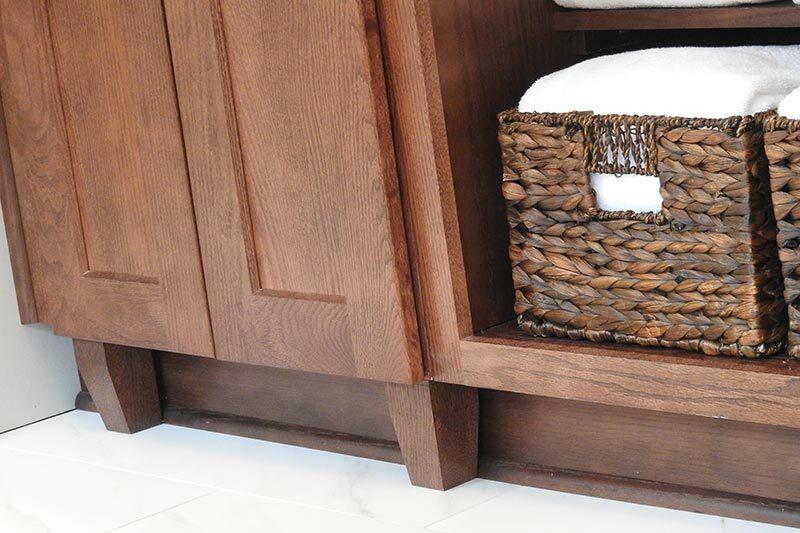 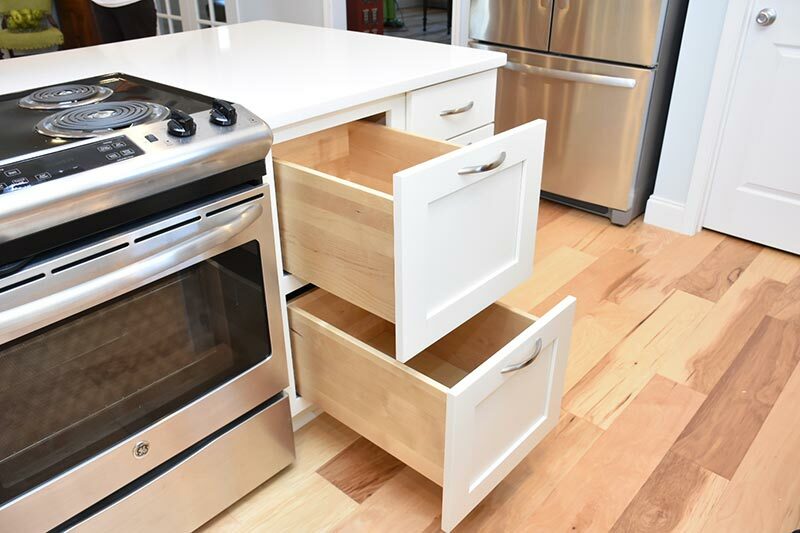 All wood cabinets with a lifetime warranty in varying price points is what you will find at Designer Kitchens & More. 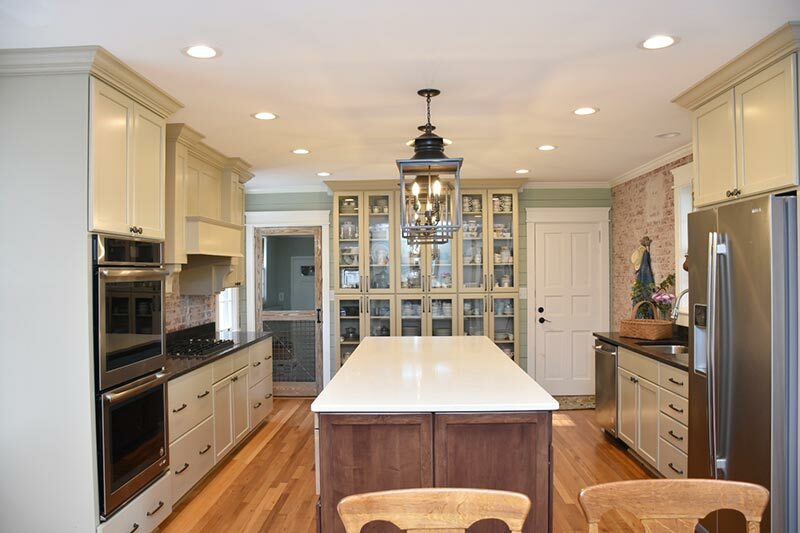 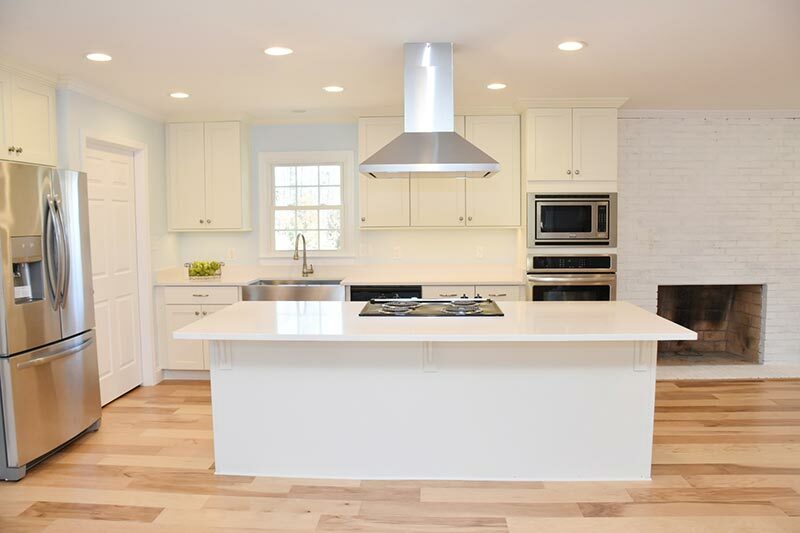 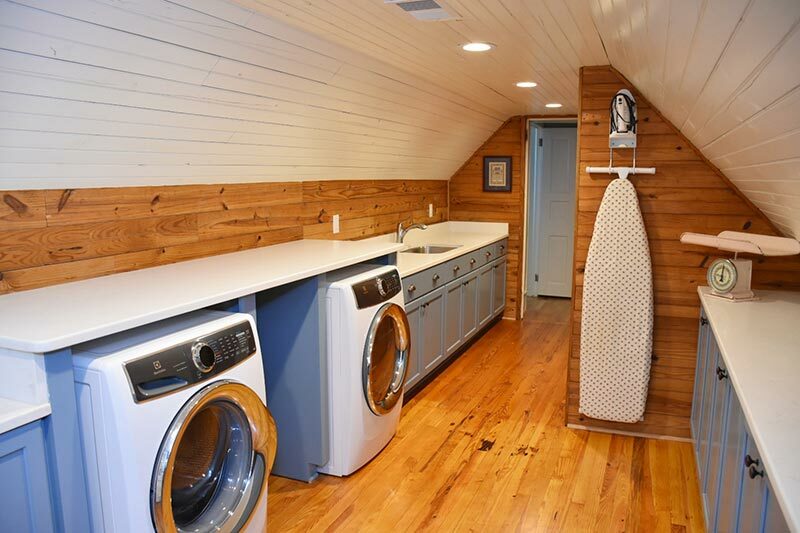 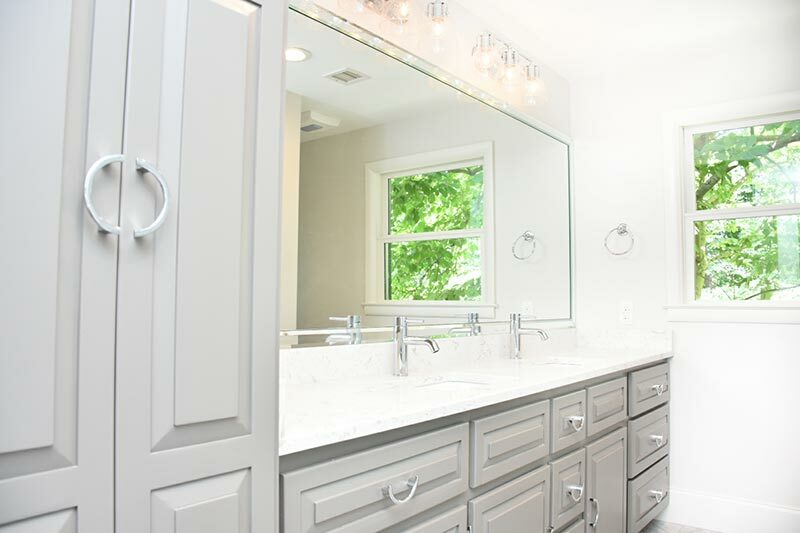 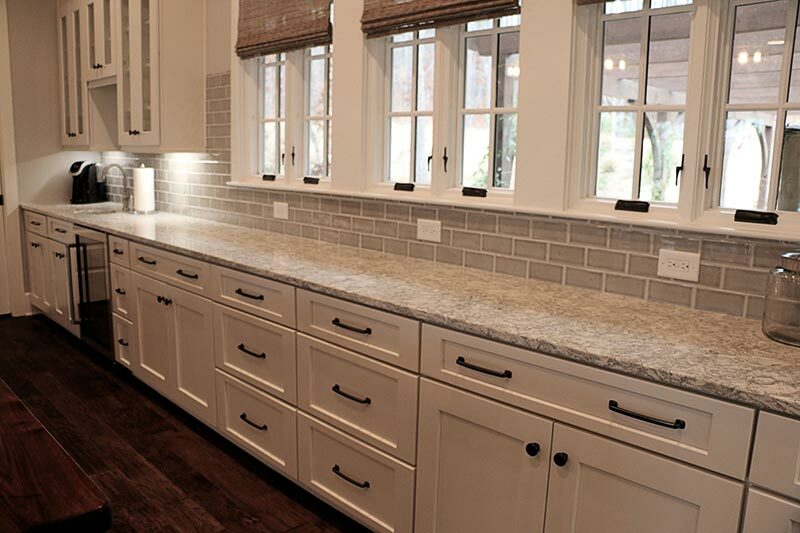 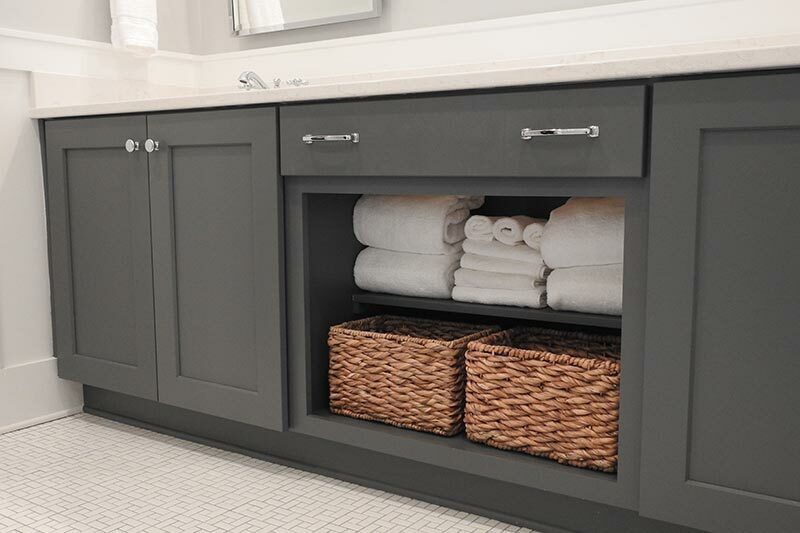 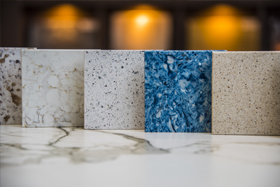 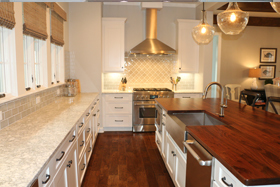 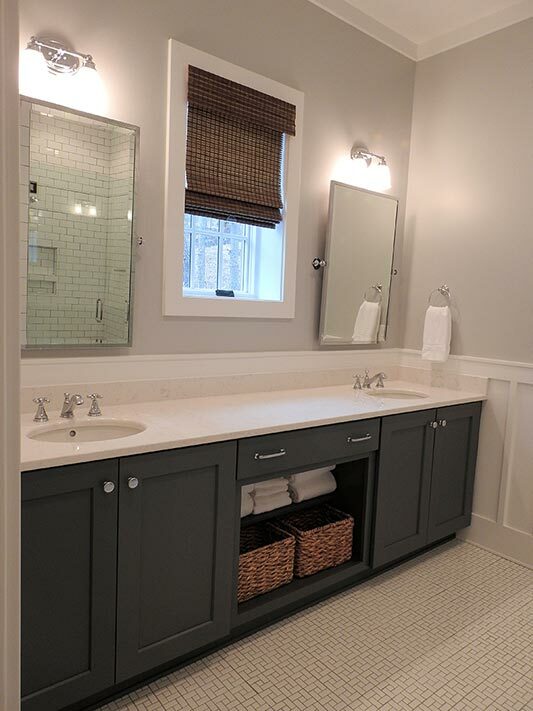 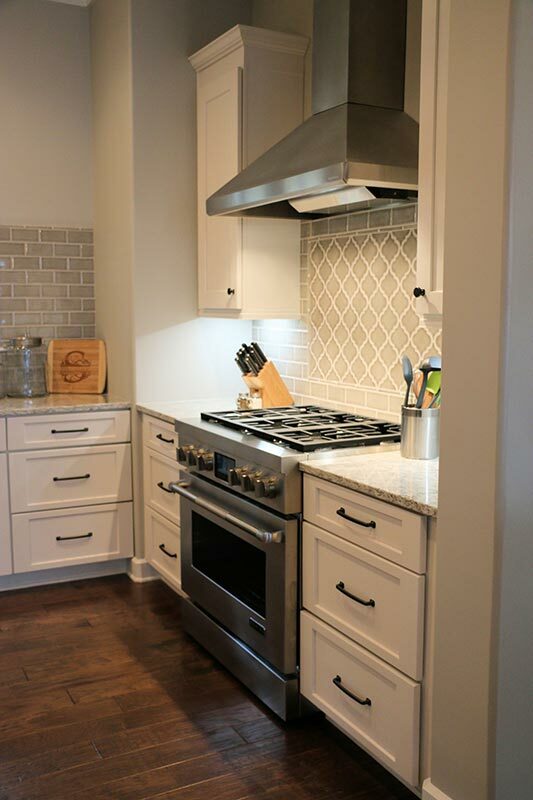 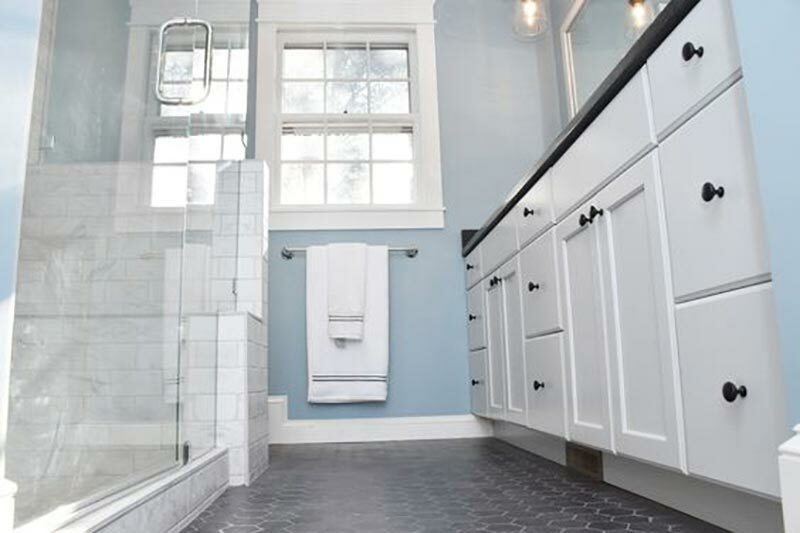 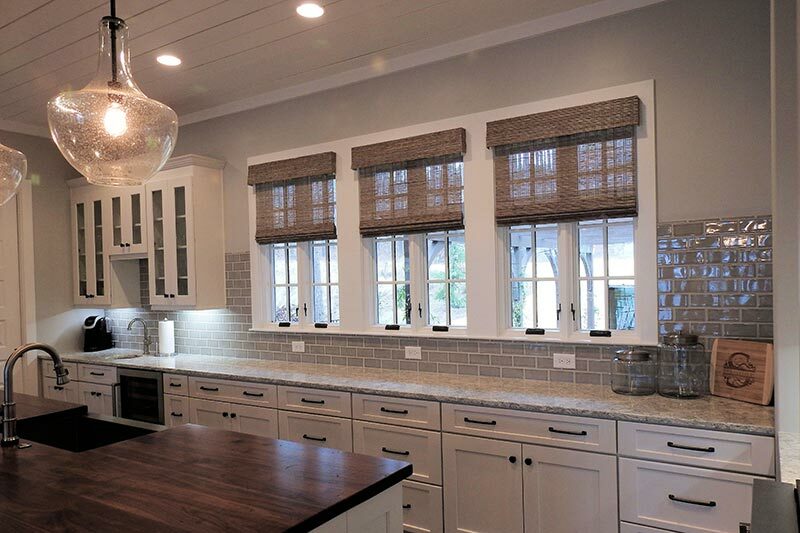 Our experienced Designers will help you create the kitchen, bath or other space that you have always dreamed of!